Travel Insured International is a partner of AardvarkCompare – we showcase the Travel Insured International Worldwide Trip Protector Insurance Plan. 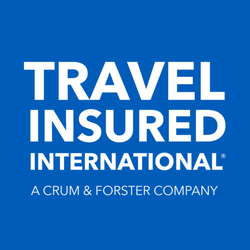 Travel Insured International was founded in 1994, and is one of the USA’s leading travel insurance providers, offering the highest quality worldwide travel protection for over 20 years. Travel Insured provides 24/7 customer assistance, every day of the year. * Trip Cancellation and Interruption are up to the lesser of the Trip Cost paid or the limit of coverage for which benefits are requested and the appropriate plan cost has been paid. ** Baggage and Personal Effects has a per article limit of $250. There is a combined maximum limit of $500 for valuables. Optional Coverage only applies when requested on the application and the appropriate additional plan cost has been paid. $0 Trip Cost means there is no coverage for Trip Cancellation. 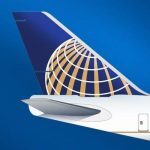 Trip Interruption up to $500 return air only. These are highlights of the benefits and cover in your plan. Please review your certificate for a full list of benefits and exclusions and limitations. Q: Do you just offer cancellation on its own? I don’t need anything else. 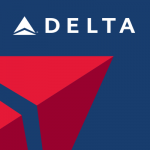 A: Several of our plans include trip cancellation. We don’t currently offer a “cancellation-only” plan. Q: Does the rental car damage benefit cover liability insurance? A: Our rental car damage benefit doesn’t cover liability but does cover damage to your rental car during the trip. Q: Can I omit some of the coverage that I don’t need? A: Our products are complete benefit packages. Coverage can’t be omitted. We do offer a line of products with varying benefits and limits and are confident one of our Worldwide Trip Protector plans will be the right fit for you. Q: Can I increase the amount on the baggage? A: Our Worldwide Trip Protector plan offers the Travel Benefits Upgrade, which will double the coverage limits of your Baggage & Personal Effects, Missed Connection, Travel Delay, and Baggage Delay benefits. Q: Can the policy information be mailed? A: Yes, you can choose to have your policy information mailed or emailed. If you select email as your fulfillment method your Confirmation of Benefits and Certificate of Insurance will be delivered to your email address immediately after purchase. Available to U.S. residents of all ages. Maximum trip duration is 180 days. All children aged 17 and under can be added to the policy of an individual insured related adult at no extra charge and benefit from full coverage. Illness/accident suffered by you, your traveling companion (insured or uninsured), non-traveling parent, spouse, child, domestic partner, or other family member (insured or uninsured) or your business partner included as medical reason for Trip Cancellation/Interruption and within Pre-existing Medical Conditions protection. If your insured travel companion cancels for a covered reason, you can either cancel as well or, if applicable, receive reimbursement for higher per-person trip cost. Travel Assistance services include Hospital Admission Guarantee, with advance payment if required. Because an early and unexpected return home in addition to your lost expenses can cost more than your original trip, Trip Interruption for this plan covers up to 150% of trip cost. 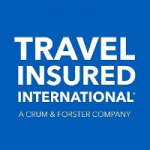 Travel Insured International’s underwriter for this plan, United States Fire Insurance Company, maintains an A (Excellent) A.M. Best 2013 rating. Travel Insured International maintains an A+ Better Business Bureau rating. Travel Insured International will provide you with a complete Plan Document upon purchase of the plan. 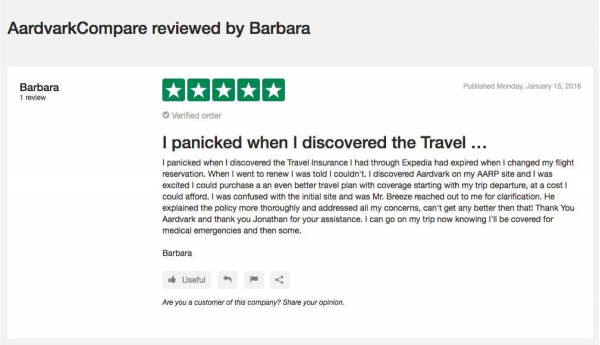 As always, at AardvarkCompare we recommend that a traveler consider travel insurance. 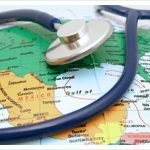 You can get an anonymous quote in seconds, and compare dozens of the top travel plans from many of the largest US travel insurers, saving you time and money finding the right travel plan for your needs.